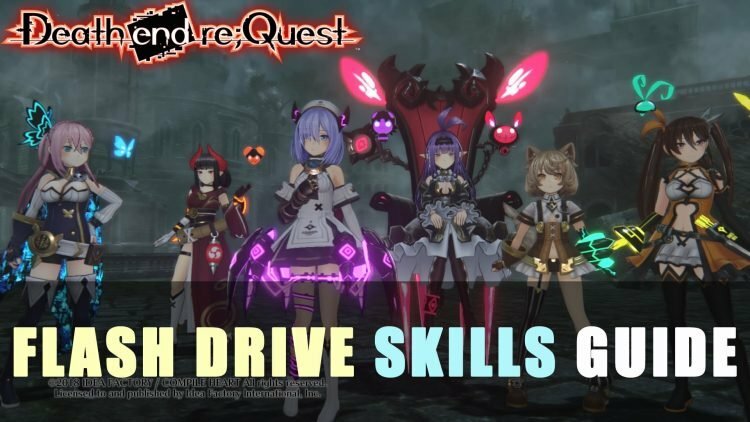 In this Death End Re;Quest Flash Drive Skills Guide, I’ll be going over some of the possible skills that each character can learn and the method of how to unlock them. This guide will help players achieved Can’t Stop, Won’t Stop trophy that requires 50 learnt skills. 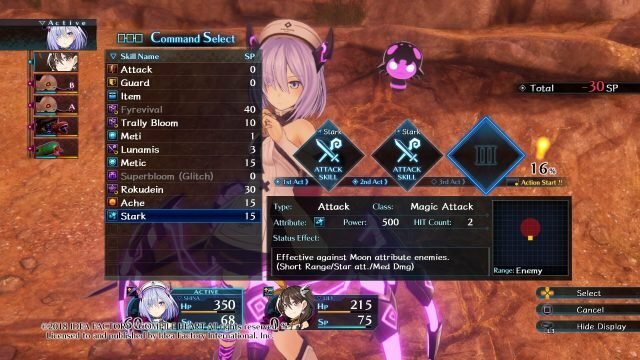 The Flash Drive system in Death End Re;Quest allows players a % chance to learn a higher level skill, by performing the proper combinations in the Triact (for example: Rokudein, Rokudein, then pressing touch pad). It’s best to learn these spells early on in order to continue learning more powerful skills. Starting early gives players the opportunity to level up often in the beginning, replenishing their SP. Players can also farm enemies near camps to have a fail-safe in case things get out of hand. Learning skills will be paramount if players also wish to unlock the Can’t Stop, Won’t Stop trophy. Below are several skills and their means of unlocking. By completing this guide, you’ll be on your way to earning that Can’t Stop, Won’t Stop trophy. If you enjoyed our guide be sure to find out what we thought of the game in our Death End Re;Quest Review. You can also check out further guides with our Death End Re;Quest Starter Guide & Tips as well as our Death End Re;Quest Trophy Guide to learn how to platinum this game! Read our step-by-step chapter guides in Prologue Chapter 1, Chapter 2, Chapter 3, Chapter 4, Chapter 5, Chapter 6 and Chapter 7.